Great content and authoritative backlinks. We can get caught up chasing more and more links and doing more and more content promotion, while opportunities are right under our nose. There’s a whole world of on-site optimization ripe for the picking – if you’re the right type of ecommerce website. See, if you’re a really small site you do want to focus on content production and getting publicity and backlinks as much as you can. It’s only when you start to grow bigger that you need to really focus on on-site optimization. That’s where internal links come in. Unlike external links, you have control over the internal links – which is great. They don’t have nearly as much weight as external links do, but they are still important. It’s even more important if you haven’t thought about them once so far. Contextual links – these are generally manually added links in your blog posts and in the main body of your other pages. Today we’re focusing on contextual links. These links are also referred to as editorial links if they are in blog posts or articles. Google prefers these links because they have contextual meaning and anchor text that describes what the target page is about. They are more helpful to the users as they add further value to the content in front of them, thus users are more likely to click on them and be more engaged with your website. You can create topical hubs with internal links, to show themes your site focuses on. What’s the difference between contextual related links and navigational links? Navigation links in the header and footer of your site most often, and are great for quickly getting around and browsing your site. 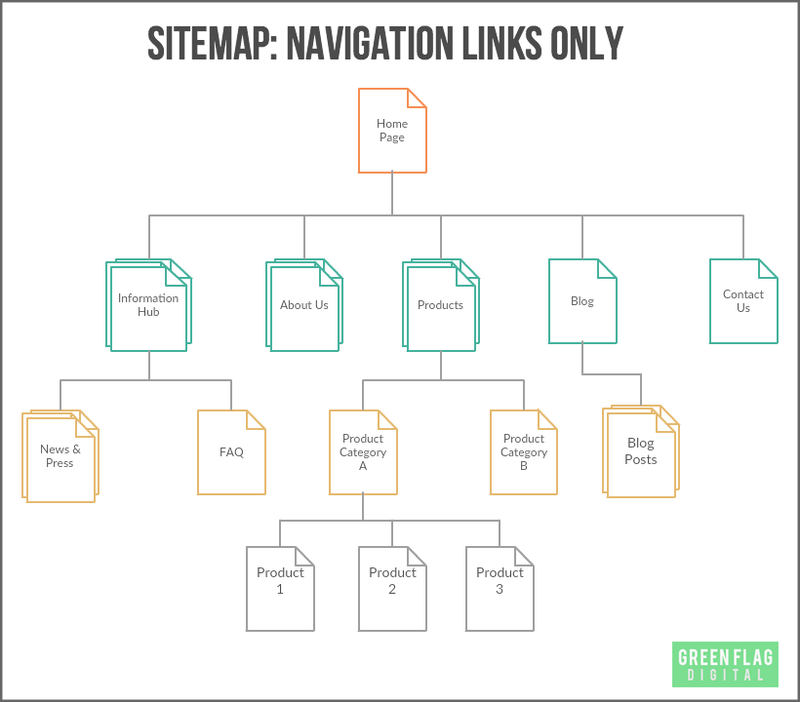 A lot of ecommerce websites are structured like this – mainly navigational links to get around and a search bar at the top of the site. It creates a more unified website, with pages linking to each other contextually. 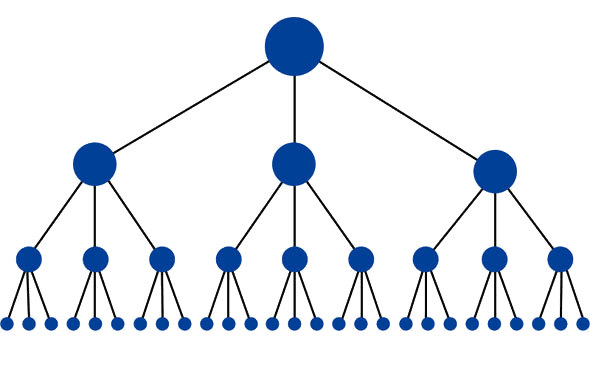 An intelligent internal linking strategy. If a user were reading a blog post of my top five favorite products for the summer, it would be rude if I didn’t help them out by linking to those five products. That’s a simplified example, but lets take a look at the five best ways to internally link your ecommerce site. 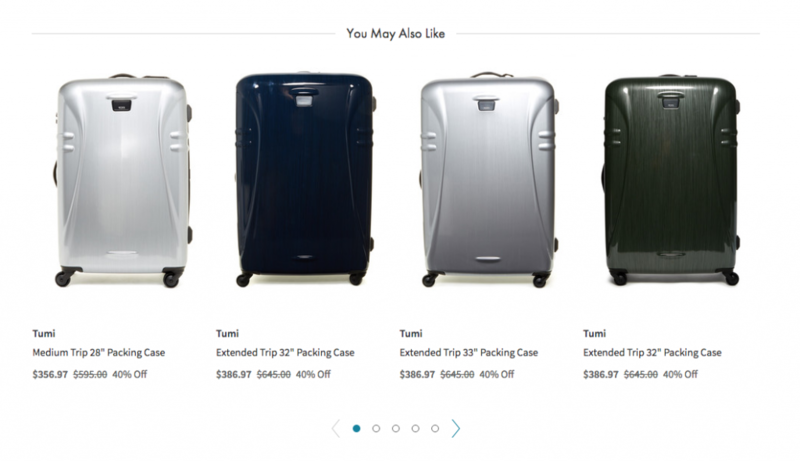 As an ecommerce site owner, you know that your product pages will make or break you. The ultimate goal of your website is an online transaction, so the buck stops here. All too often, ecommerce site owners ignore the SEO opportunities on their product pages. They’d rather throw ad money at the pages to get users there, when a few SEO tweaks can save boatloads. Your product description is the best opportunity to link to other product pages. This is horizontal linking, where instead of linking to parent pages or subpages, you’re linking to pages at the same level. 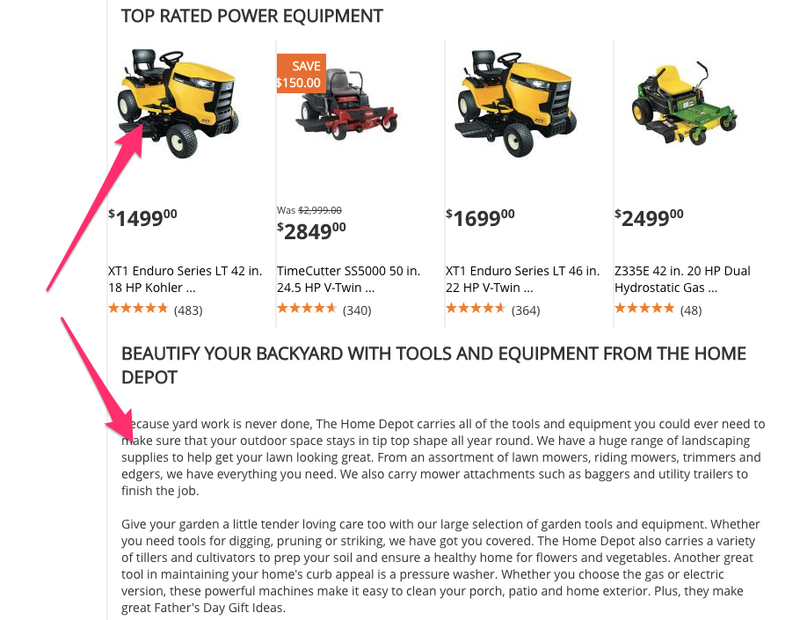 Product pages are often at the lowest level in a sitemap. Being the deepest pages in a website, they need all the help they can get. Use your product descriptions as an opportunity to link to other products on your site that would be the perfect match for this product – as an upsell, complement, or just another great add-on. 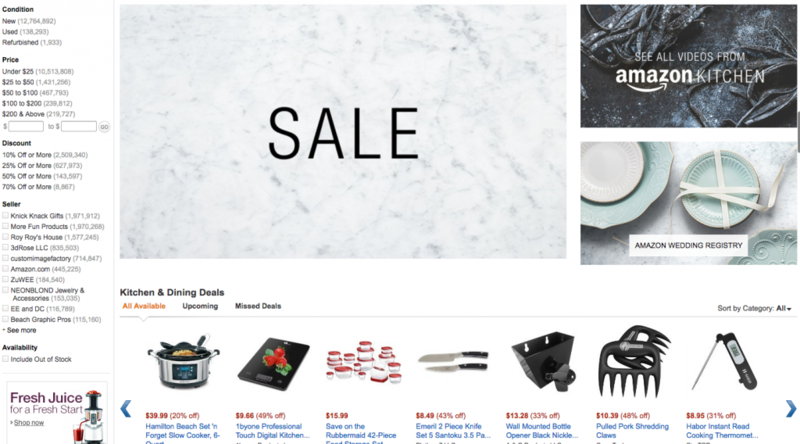 To scale this up, many ecommerce platforms have related products that are dynamically inserted with a plugin – this is a great tool and you should definitely use it. That’s not all you need though. You really should be taking the time to add contextual internal links within your product description. It’s worth the time to get it right. Company blog posts are tricky. They’re often forgotten, or done so poorly that they don’t add much to the site. But those who get it right are seeing a great ROI. If you are one of the smart few who uses their ecommerce blog as a business building tool, pay attention. It’s true you don’t need to be overly promotional – readers don’t want that – but that doesn’t mean you can’t link to your products. As long as your blog posts are telling a story or creating an emotional reaction, feel free to link to your products. You’ll score some sweet internal links this way. Use the posts as an opportunity to put your products into context. You may have a collection of dozens, hundreds, even thousands of products on your site. Help your visitors make sense of them all. Showcase collections of your products that go well together. Perhaps a few of them together are greater than the sum of the parts? Think in themes – holiday collections, camping collections, back-to-school, etc. Don’t make the user think, show them the way. Each of these post ideas provides you awesome opportunities to link directly to your product pages. Creating internal links has never been easier. 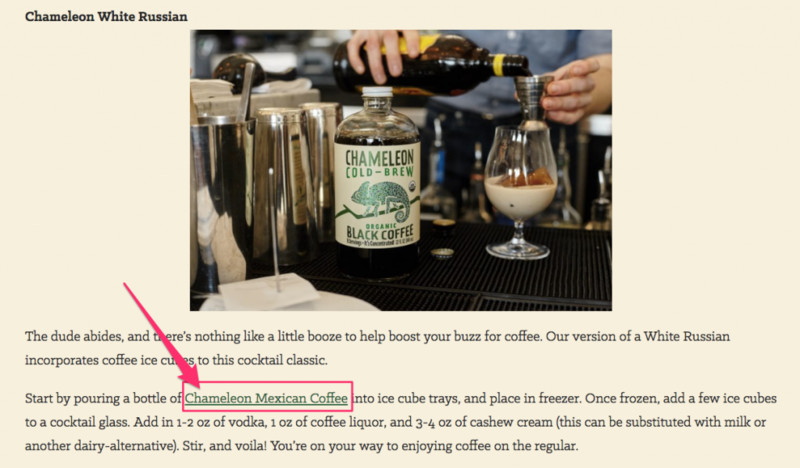 Let’s be honest – category pages are often neglected. Like an interstate highway, they’re just a means to an end in many cases. We should change that. Rather than just a navigational page to push users to product pages, use this as an opportunity for visitor engagement. There is value in having a user linger on your website for a bit before they make the ultimate purchase. Your category pages are a great place to do that. See how they provide guides and tools beyond just a listing of products? 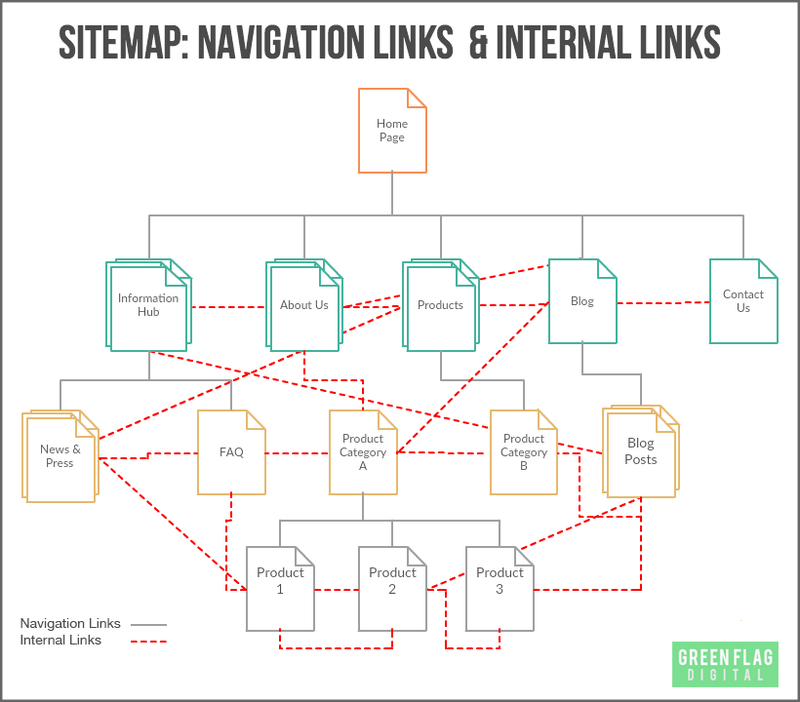 When it comes to internal linking from blog posts, take the same approach as you did for your product pages. Build a blog post around that entire category and make it captivating. Think about how that category of products fits into your brand. Describe why this category of products is worth paying attention to. Describe your audience’s problems and provide a solution. As described earlier, your category pages are often lifeless. And sad. When you’re busy transforming your category pages to a destination, don’t forget to link internally to other pages. 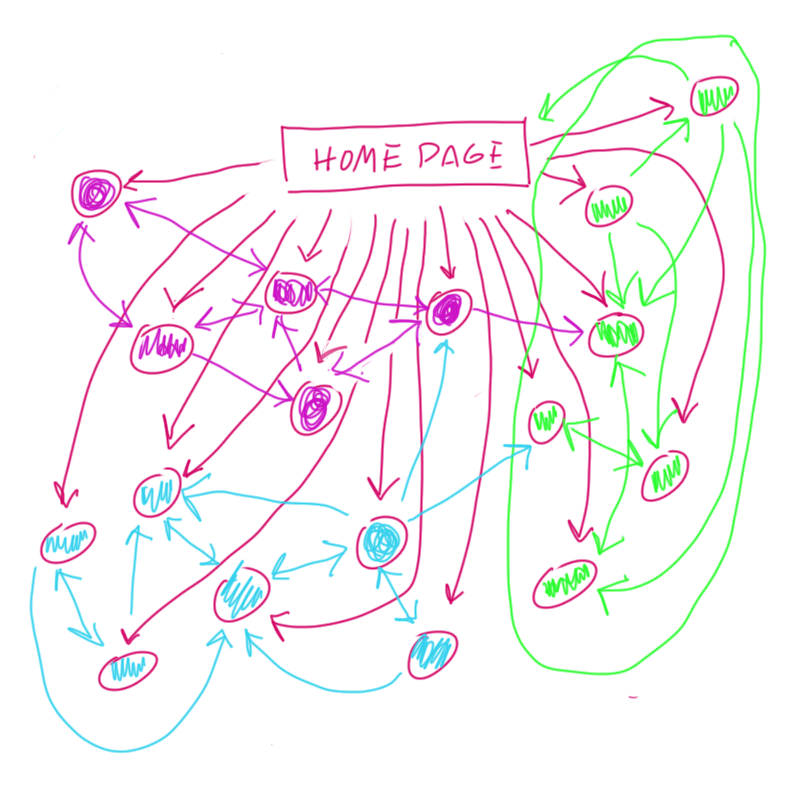 Don’t be afraid to link liberally, as long as it provides value to the user. 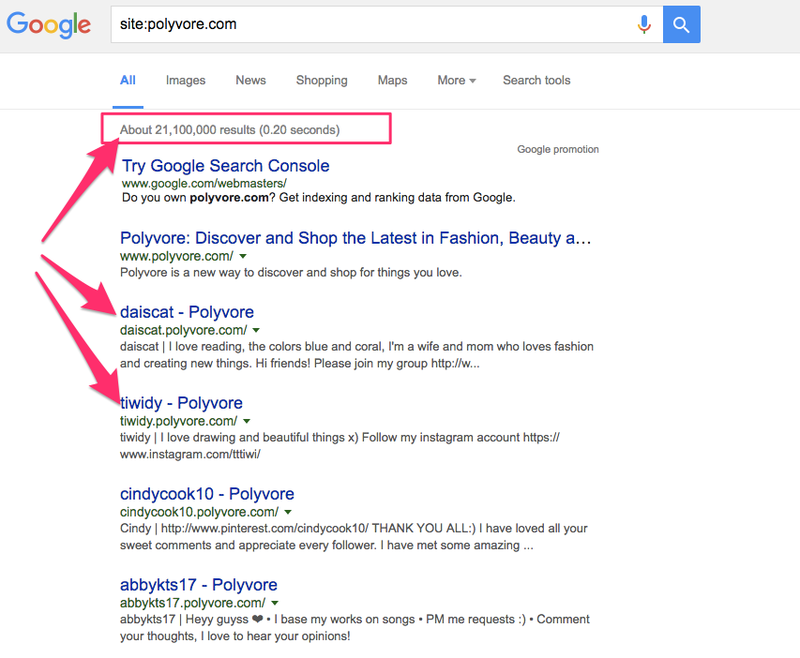 User-generated content: the holy grail of SEO. Why do all the work yourself? You should leverage your fans and followers to build out curated pages on your website. Pages that include their favorite products. Blog posts written by super-fans. Wishlists to share with their lovers. This is an advanced tactic: you’re not going to be able to do this on day one. But if you have the reach and following, thing about this strategy. Want an example? 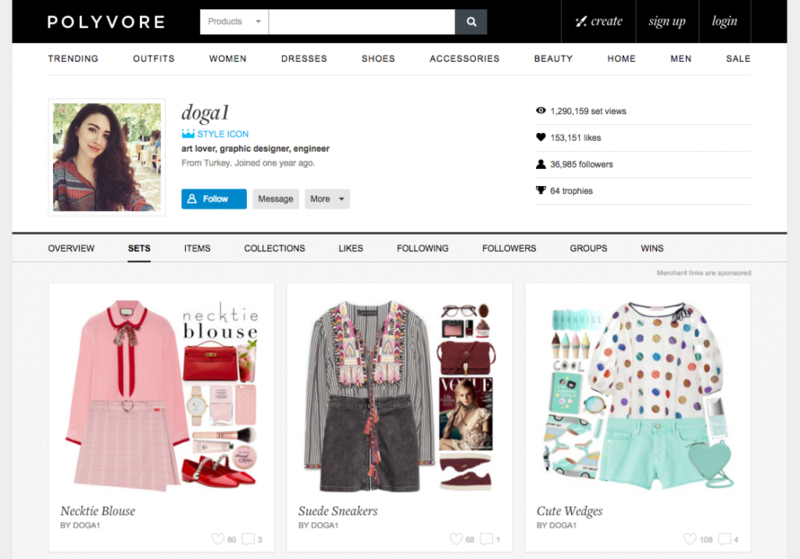 How about fashion ecommerce behemoth Polyvore. Users can create their own curated pages of their top fashion picks. It works – this user has almost 40,000 followers. And she’s just one fashionista. Forward thinking ecommerce companies use user-generated content to their advantage. Not only are the companies getting free content creation, but internal links are being created in the process. An entire network of pages are linked like a spider web. This is good for the user experience, and great for SEO. It’s an advanced tactic, but if you can get enough brand loyalty, user-generated content and links will do wonders. Listen, manually adding internal links is boring. If you’re an owner or executive of your ecommerce store, you don’t want to be spending your time changing HTML tags. That doesn’t discount its importance, however. 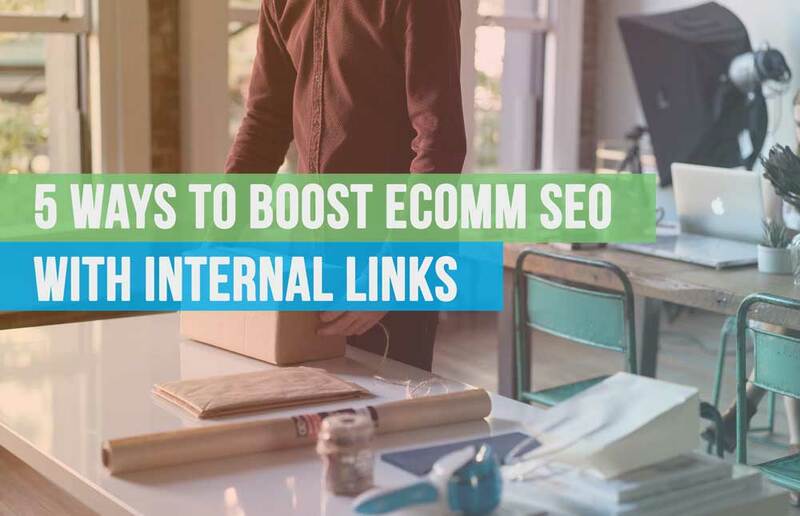 For the right ecommerce store, a focus on internal links can give your website a huge boost. Make sure you’re taking care of the low-hanging fruit in your SEO project this year, there are definitely some opportunities. Your turn: how do you use internal links in your website structure to boost user engagement and improve SEO?